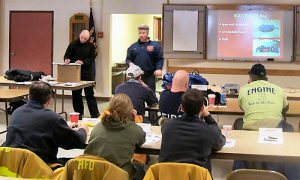 Emergency Training – Top Quality Hands-on & Classroom Instruction. 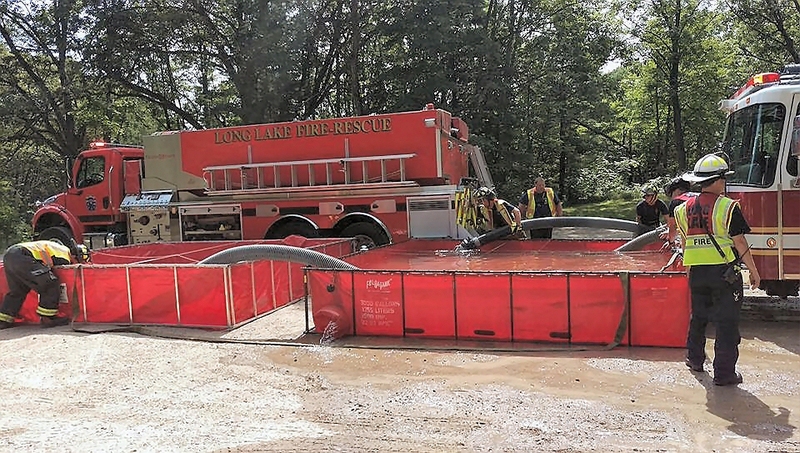 Meridian Fire Training Solutions LLC offers real world emergency training to better equip rescuers for what they can and will face on the emergency scene. 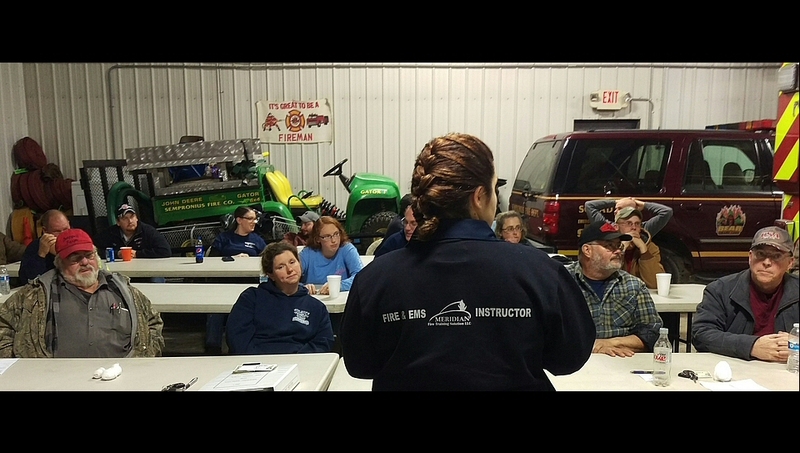 Based in the Finger Lakes region of Upstate New York, Meridian Fire Training Solutions LLC is a company dedicated to providing top quality, real world, hands on and classroom training. 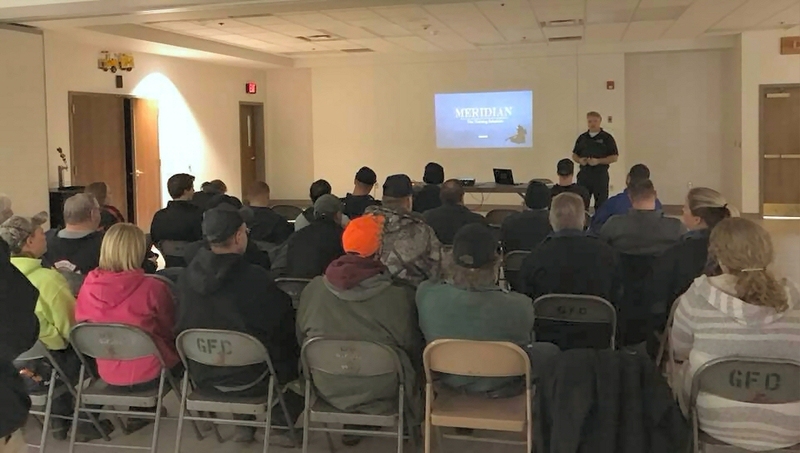 With the flexibility to meet different department’s needs, budgets and time frames, Meridian is your fire training solution. 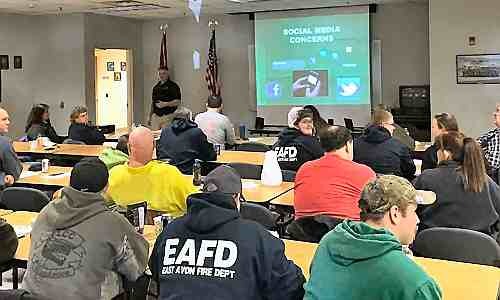 Many good departments simply don’t have the resources or the time to train new and current members to safely operate on a fire scene or other emergencies. Other departments do a good job with the basics, but want to bring their people to the next level. Ground Tactics, C.P.R and many other training courses. We can also tailor a program to meet your department’s specific needs, and allow you to achieve OSHA compliance. Our passionate instructors offer real world training to better equip rescuers for what they can and will face at an emergency. All instructors have over ten years of experience and are State and Nationally Certified. They have done, and are willing to do, anything they ask of their students. 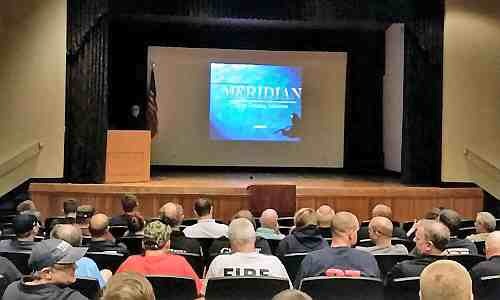 Meridian is proud to join you in the education and training of the Emergency service. Contact us today, and let’s talk about what Meridian can do for you. The clock is ticking down to your next emergency… Will you be ready?